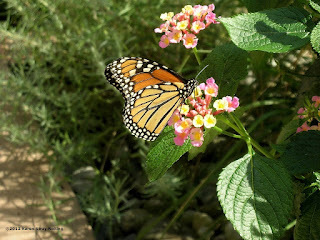 The annual meeting of the Friends of Princeton Nursery Lands on Thursday, June 7, 2012, will include the talk "Raising Monarch Butterflies." The featured speakers will be Kate and Katherine Dresdner, a mother and daughter team who have raised and released over 200 wild Monarch butterflies during recent summer seasons. They will talk about the species, the Monarch's migration across thousands of miles to its winter home in a forest in Mexico, and its developmental life-cycle from egg to caterpillar and caterpillar to butterfy. They will also discuss how to raise Monarchs and how to grow milkweed, the sole host plant for Monarchs. 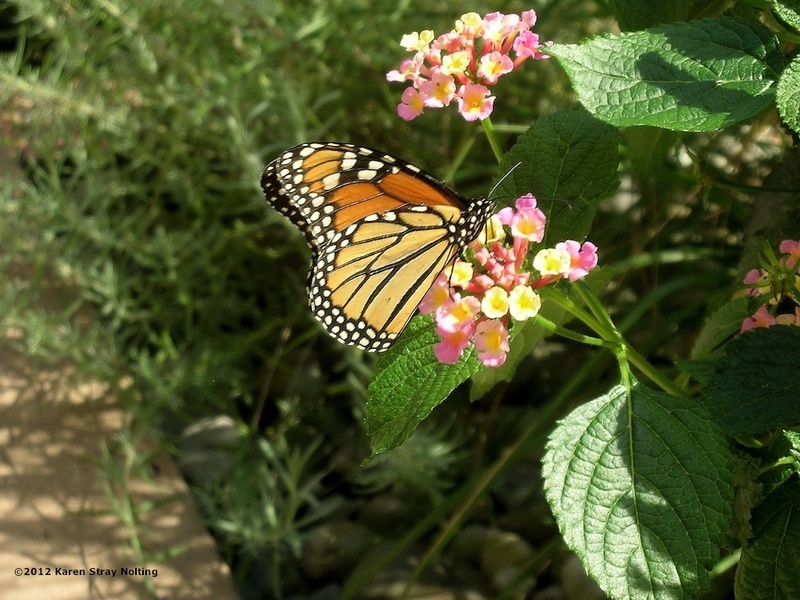 The Dresdners' interest for Monarchs developed from gardening with native plants and creating a habitat for birds, butterflies and pollinators. The FPNL annual meeting will take place from 7:30 to 9:00 pm in the Education Building at D&R Canal State Park Headquarters, 145 Mapleton Road in Kingston. Refreshments will be served, and all are welcome.